WELCOME TO FIU HKN DELTA CHAPTER! Go to We’re on Whatsapp! Do not forget to join our Whatsapp group to discuss projects and events with your eboard members and other HKN members! Luis Gonzalez is pursuing a Bachelor of Science in Computer Engineering with an expected graduation date on May 2020. 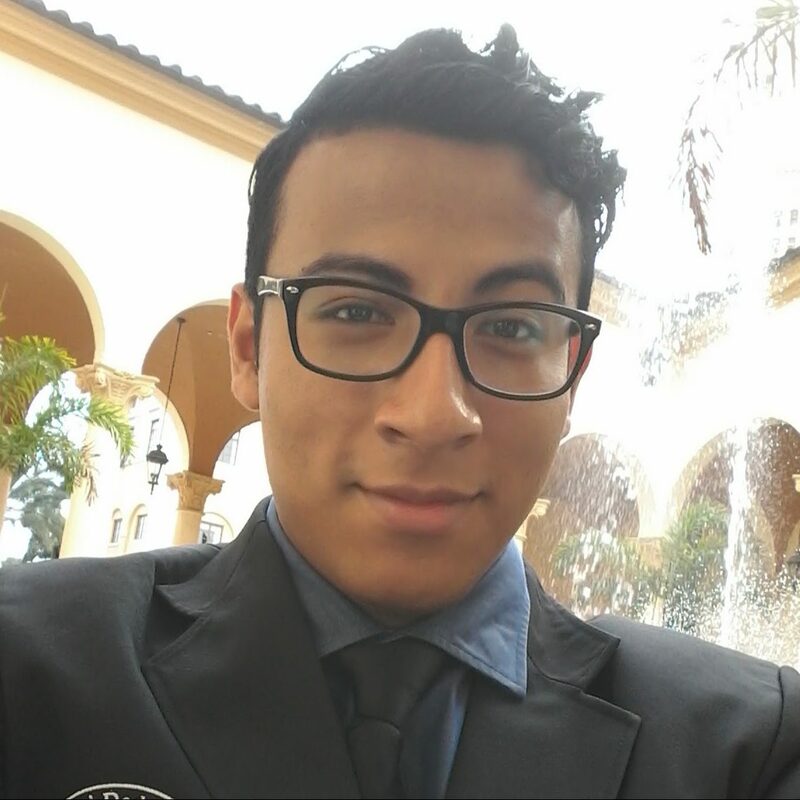 Luis’ concentrations are in Nanotechnology, Cyber Security, and Embedded Systems. Luis is currently interning at Raytheon as a Software Engineer. Edwin is pursuing a Bachelor of Science in Electrical Engineering with an expected graduation date on May 2020. Edwin is concentrating in power and communication systems. 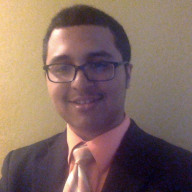 He is currently interning this summer a Northrup Grumman. 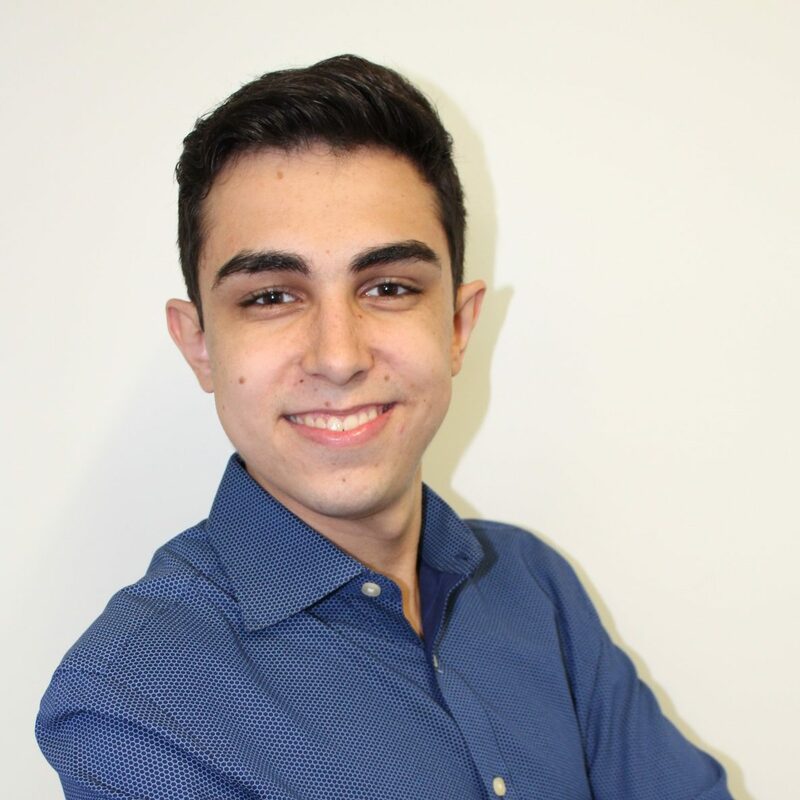 William Abreu is pursuing a Bachelor of Science in Electrical Engineering with an expected graduation date on May 2020. William’s concentrations are in telecommunications and nano-technology. 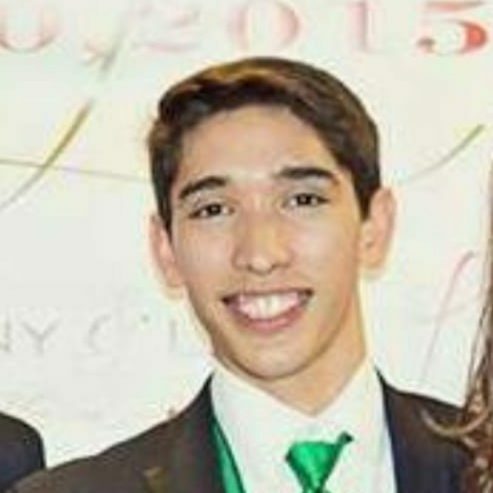 Miguel Saravia is pursuing a Bachelor of Science in Computer Engineering with an expected graduation date on May 2021. Miguel’s concentrations are in computer architecture design, and integrated nano-technology. 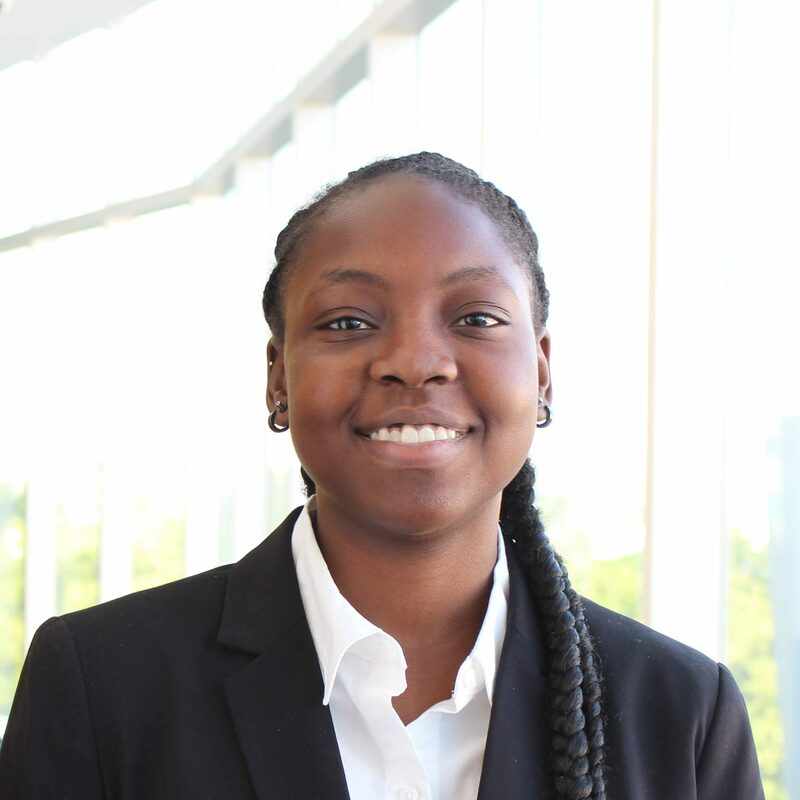 Shaneka Lewis is pursuing a Bachelor of Science in Computer Engineering with an expected graduation date on December 2020. Shaneka’s concentrations are in embedded systems, network security, and data structures.